the groundhogs move slowly throughout her huge backyard. the groundhogs and becomes friends with them. 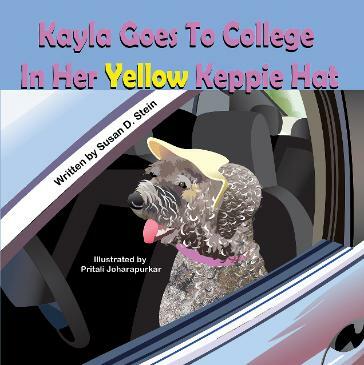 This is the second book in the Nicki and Kayla series. moan when given the assignment, but Susan couldn’t wait to get started. unfinished furniture franchise. Susan taught her employees and customers how to finish furniture right on the sales floor. area. After three years of working eleven hours a day, six days a week, Susan had to sell her store. daughters from the time she was pregnant until they were teenagers. 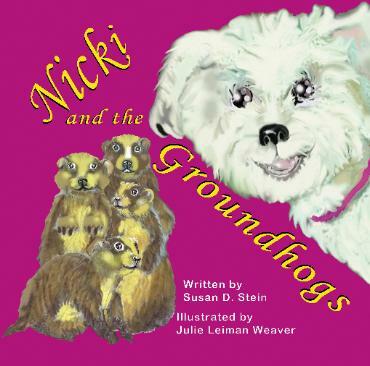 and read “Nicki and the Groundhogs” to Lauren’s class for parent show-and-tell day, which was a big success. Susan loves to read and write and enjoys crafts in her spare time.